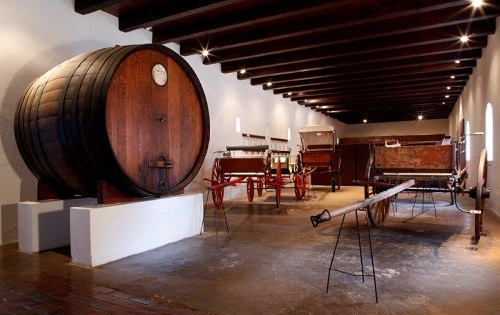 The Constantia Wine Route is a mere 20 minutes from the city centre. The fertile Constantia Valley with its moderate climate and rich soil, is home to the oldest wine estates in South Africa. This is the area that Simon van der Stel, first Govenor of the Cape, chose to cultivate and develop in 1685. 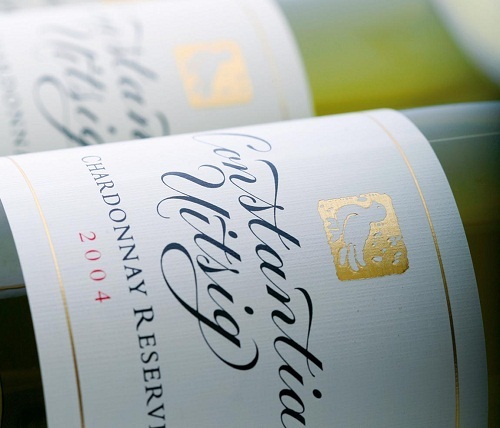 Over the years, the original Constantia farm have been divided into a few smaller farms. 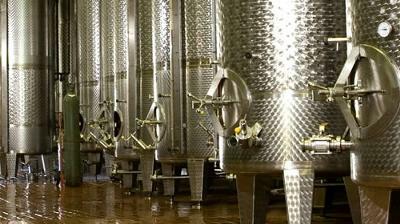 Each of which have since forged their own unique heritage and all of which are to this day producing award winning wines. Three core museums are housed within estate. The Manor House is a magnificent example of Cape Dutch architecture and houses a fine collection of period furniture and ceramics. There are two restaurants, Jonkershuis Bar & Eatery in the historic core and Simon's Restaurant. 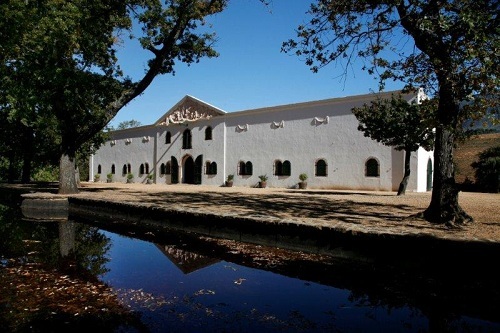 Buitenverwachting "Beyond Expectation" originally formed part of the greater Constantia Estate, founded by Simon van der Stel, the first Governor of the Dutch colony at the tip of Africa. The Buitenverwachting Restaurant blends the old and the new in furnishings. Artwork is an integral part of the lounge as well as the dining area. The Courtyard is the informal garden restaurant where a light menu is offered as well as tapas and a high tea. Picnics are served in baskets under the oak trees during the warmer months (November to April). 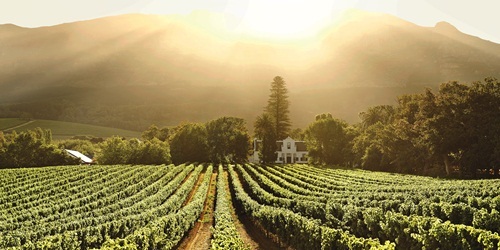 Set amongst the vineyards of a the wine estate, the highly acclaimed Constantia Uitsig Hotel is just twenty minutes from Cape Town city centre. The Spa is the only spa in South Africa to offer Les Aromes du Vin, a body treatment based on the aromatic components of fine wines. La Colombe is one of Cape Town's most awarded restaurants, while River Cafe is well-known for its sumptuous breakfasts. 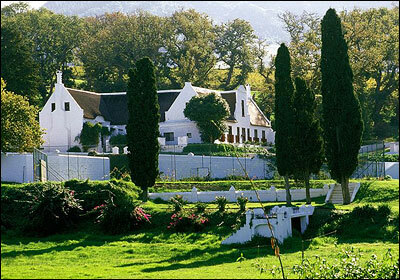 Housed in the original Cape Dutch Homestead, Constantia Uitsig Restaurant, offers widely varied Mediterranean Provencal Cuisine. Steenberg ("Mountain of Stone") Vineyards boasts a state of the art modern winery, producing some of the country’s finest award winning wines. 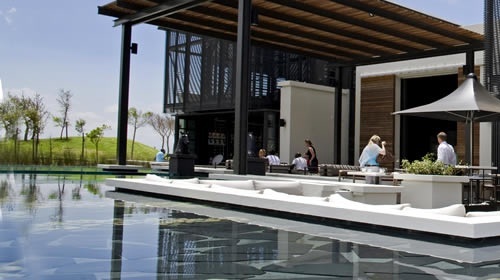 The luxurious Steenberg Hotel is also situated on the farm. At Catharina’s Restaurant, guests are invited to relax, dine in style and enjoy sophisticated South African cuisine. The professional staff in the luxurious and spacious spa will offer guests the perfect treatment to suit their particular needs. A championship 18-hole golf course designed by Peter Matkovich, makes full use of the natural features and hazards of the estate surrounding the hotel. 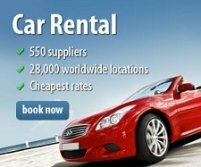 Return from the Constantia Wine Route Page to Homepage.